Selling Homes is What We do Best! Five Proven Steps to Getting the Most Money for your Home. NORCHAR Utilizes strategies beyond just a Comparative Market Analysis to ensure accurate pricing is established. This is achieved through reviewing interest rates, availability of financing, overall inventory, and employing a wide range analysis of comparable markets. Standing out from your competition increases the perceived value of your home by making it show better, or simply different from your competition. "Standing out" is one of the most important steps you can take to attract the greatest number of buyers to your home. Professional photography, Drone videography and staging recommendations are just a few of the ways in which we stand out from the average real estate team. Building on the principle of standing out, massive exposure seeks to represent the differences your home offers to the largest possible pool of qualified buyers in the Greater Rochester Area. We tap into all the major internet marketplaces, employ proprietary tactics in prospecting for potential buyers, and utilize professional copy writing strategies that make buyers want to see your home. In addition to our robust online marketing campaign, we also own NORCHAR.COM, Rochester's best home search tool! We know the importance of social networking in our marketplace and we have a plan that leverages the greatest number of agents to sell your home. Facebook, Twitter, Google+, Blogger, Pinterest, Craigslist, YouTube, Instagram and the MLS are just a few of places we target to increase the exposure for your home. In addition, we know that 75% of homes are sold with the help of a buyer’s agent. For this reason, we have developed a strategy that targets buyers who are already looking for homes like yours. Our team consists of full time trained professionals. Each team member has a detailed work description and daily schedule to follow. Imagine having a team of trained professionals all working together to get your home sold. This means instant responses to buyer inquires, client questions answered immediately, and continuous marketing strategies. Every process for the listing and sale of a home has been documented and optimized to bring you the highest price for your home in the shortest amount of time. We are always looking for new and exciting marketing tools to ensure we stay ahead of the curve. One such tool we utilize is aerial HD video with Drone 4K Camera. When a robust photo gallery and mass marketing isn't enough, the Drone 4K Camera is sure to fill the void and catch an eye. We are proud to introduce our exclusive marketing product 3D Showcase. Home buyers will create an immediate, lasting emotional connection to your property because they can experience it as if they were there. Generate momentum like you wouldn’t believe before the first open house with a space-age tool that will captivate buyers. With 95% of home buyers starting their home search on the internet, it has become more important than ever to ensure your home is professionally photographed. We utilize the latest technology and techniques to ensure your home looks amazing to all potential home buyers. Utilizing Facebook, Google and Bing... We target market local and out-of-town buyers for your home by determining the geo-location of a website visitor. In addition, we deliver relevant content to the visitor based on his or her location, such as state, city, zip code, organization, IP address, ISP or other criteria. This cutting-edge method of marketing allows us to expose your home to a targeted group of potential home buyers. Utilizing professional marketing pieces that people like to look at! To ensure maximum exposure these ads are distributed throughout every relevant real estate marketing avenue. No home marketing strategy would be complete without the traditional “For Sale” sign. NORCHAR Real Estate only uses high quality powder coated steel signs. Our eye catching friendly signs let drive by traffic know that your home is available. Print advertising is still being utilized by many people looking for new homes. To take advantage of this we have secured the back cover of the local real estate magazine. This guarantees that you home is seen before anyone else. This magazine has a wide distribution covering all of Monroe, and Ontario counties, in addition, the magazine is available online and any buyer can access a copy for free anywhere in the world. Open houses are a great tool for locating a buyer for your home. We believe that many great buyers start the process of looking at home by going to open houses. This allows them to ease themselves into the process. Therefore, we employ a guerrilla style open house strategy which includes massive social marketing prior to the open house, a robust networking strategy to ensure agents know about the open house, internet marketing of the open house and of course LOTS of real estate signs. We utilize a very sophisticated set of marketing databases and management systems that have been proven to pinpoint potential buyers for homes that meet your specific criteria. As a result, our time is only spent prospecting the most relevant leads. This kind of precision marketing is the catalyst of our real estate marketing solution. As your Rochester real estate agents, we are focused on what you want as a home seller. Here at NORCHAR Real Estate, your family, expectations, and best interests are our top priority while achieving these goals. You will always get excellent communication from your team at NORCHAR Real Estate. We strive to exceed your expectations and anticipate your needs every step of the way. It is our privilege to keep you updated and informed on the status of your house from listing, to marketing, and to a successful closing once an offer is accepted. 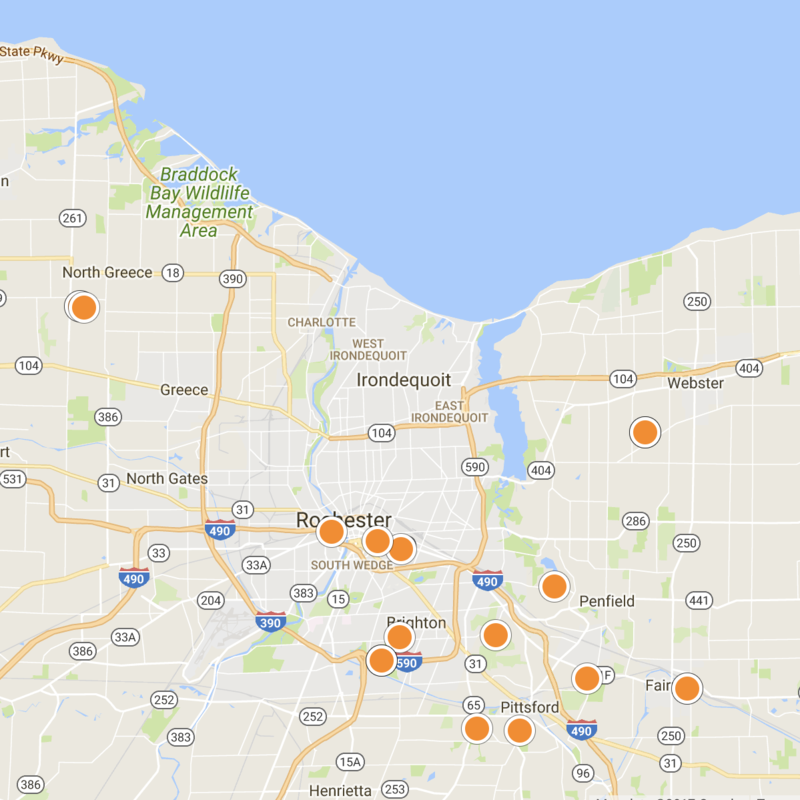 As lifelong Rochester residents, we understand the Rochester market better than anyone. Everyone at NORCHAR is someone who is highly motivated, passionate, and knowledgeable about our community. 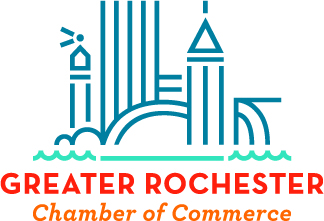 We understand the nuances and the finesse of the Rochester market and we are eager and ready to use this experience to your best advantage. Here at NORCHAR, you will get marketing experts. We market your house to get maximum exposure. We understand the benefit of using professional photos to market your house to get the best exposure and an edge on your competition. That is why at NORCHAR, we have a professional photographer who will photograph your house to ensure that your house has the best advantage in the market. We strive to create an excellent and successful partnership to achieve the goal of selling your house for the highest amount in the shortest amount of time. We care about our clients and we know that your house is an extremely valuable possession. Your interests are of the upmost importance to us. That is why we treat your home sale as if we were selling a home of our own. At NORCHAR, we hope to create life long relationships with every family we represent.